Matthew Richmond has been a Financial Advisor for over 20 years and specializes in comprehensive investment management. He earned an MBA with an emphasis in Finance from Concordia University of Wisconsin. He is married and has two wonderful children. He enjoys spending time with his family and all things outdoors including: skiing out-west, bow-hunting and sporting-clays shooting and bird hunting with his German Shorthair. 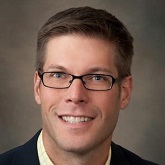 Matthew lives in Mequon and is a member of Christ Church and an Ambassador for the Mequon Thiensville Chamber of Commerce and serves on the board of development and finance for Gathering on the Green in Mequon. Securities registered for Series 7, 66, 24 with LPL Financial and licensed in Life and Health Insurance and has earned the educational designation of CLTC for Long Term Care Insurance. The LPL Financial Registered Representatives associated with this site may only discuss and/or transact securities business with residents of the following states: AZ, CA, FL, IA, IL, IN, MD, MI, MN, MO, MT, NC, NV, NY, OH, OK, SC, VA, WA, WI. Peggy Boris has had a lifelong interest in the investment world. In college she was awarded the Outstanding Senior in finance and was even the president of the Finance Club. Post college, Peggy spent 15 years in various management roles within Metavante (now FIS); a Milwaukee based financial services company. In a career shift, Peggy's enthusiasm for people and investing found the perfect blend when she took a position with A.G. Edwards as a Financial Advisor. After 6 years and three company name changes, Peggy made the decision to become an independent advisor with Richmond Investment Services where she now has a total of 10 years in the business. She is dedicated to comprehensive investment management and has a great passion for helping people pursue their financial goals. Her attitude about customer service is: clients first. Away from the office, Peggy is active within the community and gives back to the wonderful sport of soccer as the President of the Bavarian Soccer Club. Both her sons Casey and Josh played as Bavarians. Peggy is a former collegiate gymnast and a self-described "groupie" gymnastics fan and coaches gymnastics once a week where she loves helping foster young gymnasts in the sport. Peggy is a board member of the Bavarian Bierhaus in Glendale, WI. Peggy belongs to the Mequon/Thiensville Chamber of Commerce and is a member of St. Francis Borgia church in Cedarburg. Securities registered for Series 7, 66 with LPL Financial and licensed in Life and Long Term Care Insurance. The LPL Financial Registered Representatives associated with this site may only discuss and/or transact securities business with residents of the following states: FL, OH, SC, WA, WI. 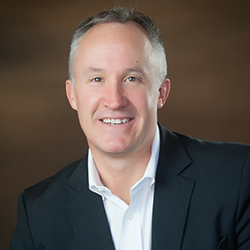 Ryan began his career in financial services in 2004 as a Financial Advisor and was awarded the CERTIFIED FINANCIAL PLANNER™ professional designation in 2010. In 2012 he decided to better serve his clients and family by joining the independent world of financial services with LPL Financial. Ryan lives in Whitefish Bay with his wife, Erin and their boys Owen and Wyatt. Certified Financial Planner Board of Standards Inc. owns the certification marks CFP®, CERTIFIED FINANCIAL PLANNER™ and federally registered in the U.S., which it awards to individuals who successfully complete CFP Board's initial and ongoing certification requirement. The LPL Financial Registered Representatives associated with this site may only discuss and/or transact securities business with residents of the following states: CA, IA, IL, MN, NY, OH, SC, WI. 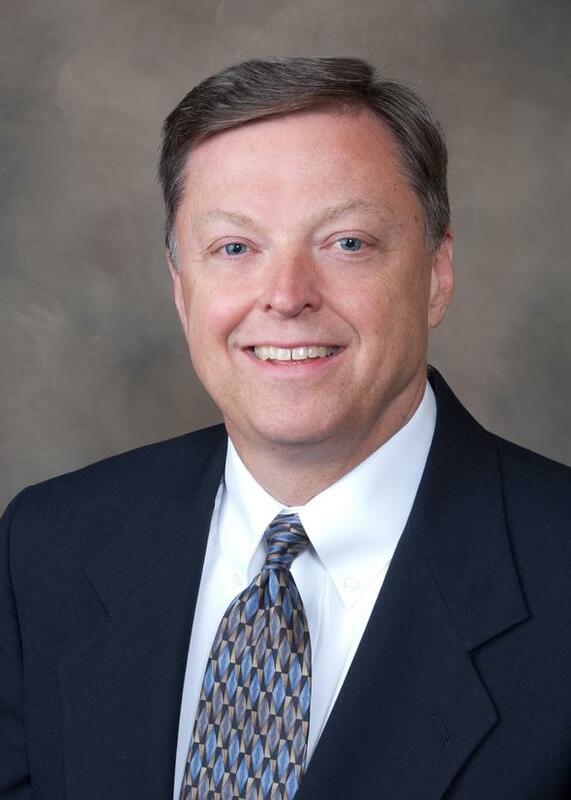 Pete has been a financial advisor since 1995 and in the financial services industry since 1979. He was the Director of internal audit for a bank in Illinois and specialized in trust department auditing which helped to foster his passion for investing. Pete earned his degree in economics from Northern Illinois University and received a certificate in Management from Marquette. He has a passion for helping people and their families by applying a comprehensive view to his investment advisory services. 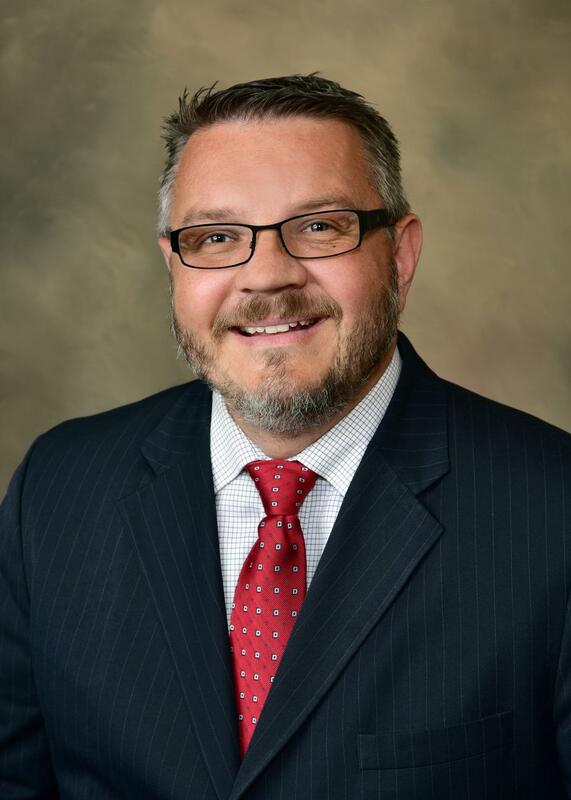 Pete enjoys community involvement and has served on several boards including the United Fund of Illinois, Big Brothers & Big Sisters, and the Washington County Soccer club. He is an active member of Northbrook Church in Richfield. Pete and his wife Kim have four children and five grandchildren. In his spare time he enjoys golf and spending time with his family. Holds the Series 7 & 65 securities registrations through LPL Financial, and insurance licensed in Life, Health, and Long Term Care. The LPL Financial Registered Representatives associated with this site may only discuss and/or transact securities business with residents of the following states: FL, MO, WI. 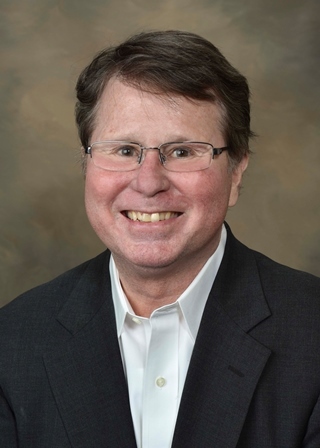 Andy Boyd is a veteran Wealth Manager who has served both institutional and private clients for more than 34 years and helped individuals and families pursue their financial goals. Andy received a Bachelor of Business degree in both Finance and Marketing from the University of Wisconsin, Madison. He is a physical fitness enthusiast who enjoys outdoor activities including golf and tennis. Andy lives in Mequon with his wife Deanna and enjoys spending time with his children, Ashley, Elizabeth and Andy as well as his two grandchildren. Securities registered for Series 7, 63 and 65 with LPL Financial and licensed in Life and Health Insurance. The LPL Financial Registered Representatives associated with this site may only discuss and/or transact securities business with residents of the following states: AR, FL, IL, TX, WI. Marc Mrugala has been a Financial Advisor since 2005 and is an Accredited Asset Management Specialist -AAMS®. He is passionate about helping clients pursue their financial goals. Marc's love of people and the community are evidenced in his local involvement. He has been the Thiensville Business Association President since 2012 and helps organize the Thiensville Village market during the summer at Village Park. He is the Parade chairman for the Family Fun Before the Fourth and is also an assistant scout master for Troop 817 in Grafton. Marc and his family live in Saukville and love to visit our countries national parks. Securities registered for Series 7 & 63 with LPL Financial and licensed in Life and Health Insurance. The LPL Financial Registered Representatives associated with this site may only discuss and/or transact securities business with residents of the following states: AZ, CA, CO, FL, ID, TX, VA, WI. 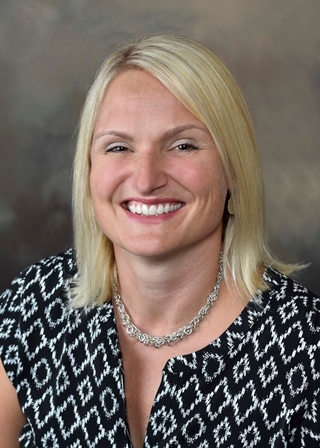 Kelley Donovan has been a Financial Advisor for more than eight years and offers individuals and couples advice on retirement planning and investing. Kelley is divorced, and in a fulfilling portion of her practice, she also provides higher net worth individuals with financial counsel to navigate divorce. She holds the Series 7 and 66 registrations through LPL Financial, and a BA, Finance, from the University of Iowa. In her personal life, Kelley has five children, one of them a young man from Namibia, Africa. Her children have graduated from, or are still attending: University of Iowa, University of Wisconsin-Madison, New York University and St Louis University. 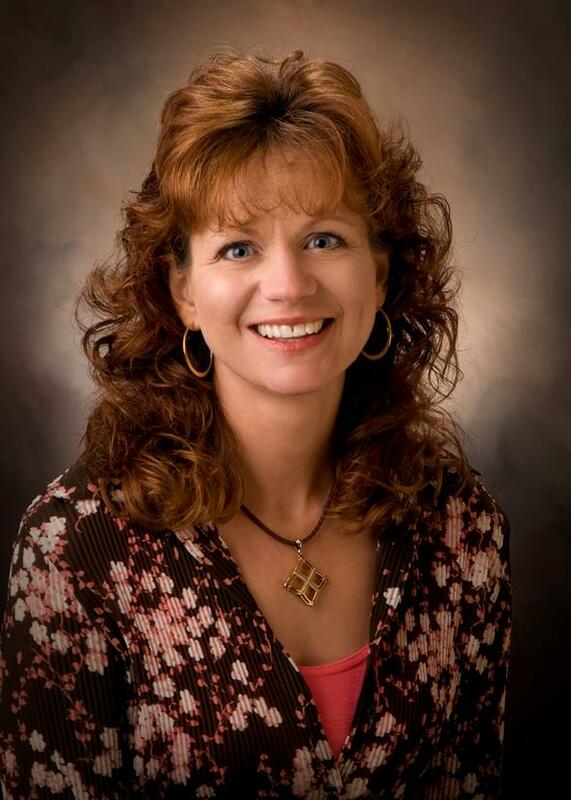 Kelley served on the board of the Chamber of Commerce in Dubuque IA, her original hometown. She also served on the Board of Directors of Dupaco Credit Union (assets>1B). 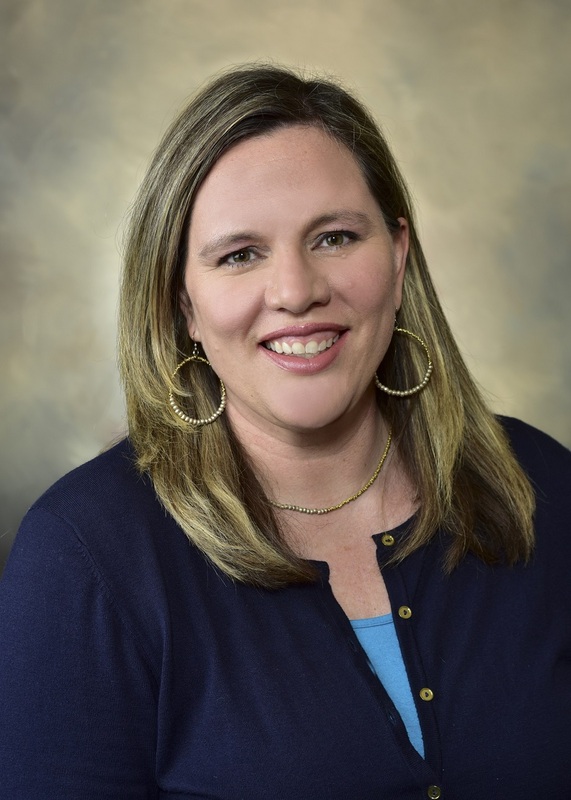 Kelley also is a co-founder of 100+ Women Who Care - Dubuque. She enjoys the arts - especially film, and attends Sundance annually. She served on the boards of: Montessori School, President; Resurrection School PTA, President; Julien Dubuque International Film Festival; VOICES in the Warehouse; Dubuque Arts Council; and the Food Pantry. The LPL Financial Registered Representatives associated with this site may only discuss and/or transact securities business with residents of the following states: AZ, CO, FL, GA, IA, IL, MA, MI, NC, OH, TN, TX, WI. Jeri Powalish, (JP as she's affectionately known) is our valued office manager. She has worked directly with past insurance and investment firms on long term care insurance initiatives and customer relationship management. She lives in Germantown with her husband Mike and their two sons. She enjoys the boys' baseball and football games, floral gardening, cooking and arts and crafts. JP is an active member of Crossway Church and involved in the Women's' and Senior's ministries. Sarah Will has been working in the financial services industry since 2010 as a client development specialist for a financial firm in the Waukesha area. Prior to her career in financial services, she graduated from Carroll College with a BA in technical writing. Sarah recently moved to Richfield with her husband, Eric and daughter, Sophie. She enjoys oil painting, DIY projects, reading and spending time with family and friends. 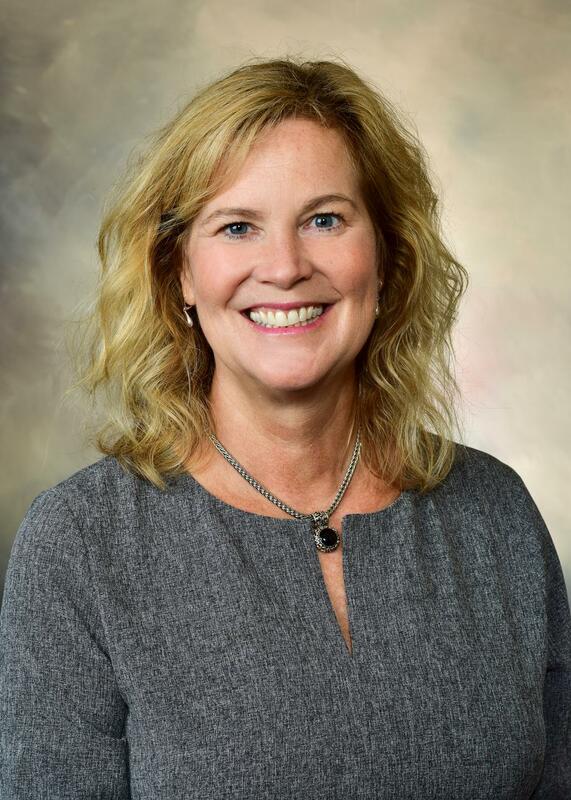 Andrea Richmond has been in financial services since 1996, first in banking services and for several years as a sales-assistant with Smith Barney in downtown Milwaukee. She was instrumental in building infrastructure as well as asset transfer during the founding of Richmond Investment Services in 2006. Andrea is married to Matthew and loves spending time with her family and friends. She also enjoys reading and is an active member of Christ Church and a leader on the Special Events Committee. 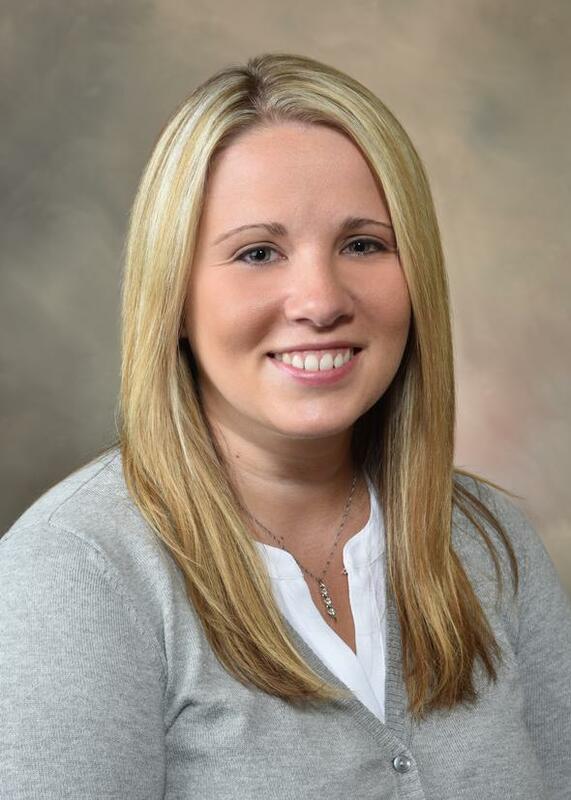 Amy Wagner is our client relationship manager. She is a graduate of UW Madison where she played four years of Volleyball and earned Second Team All-America honors! She double majored in political science and history and worked under Tommy Thomson in the office of policy and administration. Her passion is people and mentoring. She does this actively today though volunteering and coaching. She lives in Germantown with her husband Bart and their two daughters. She is active with Milwaukee Sting Volleyball Club, Crossway Church and enjoys gardening and spending time family and friends.